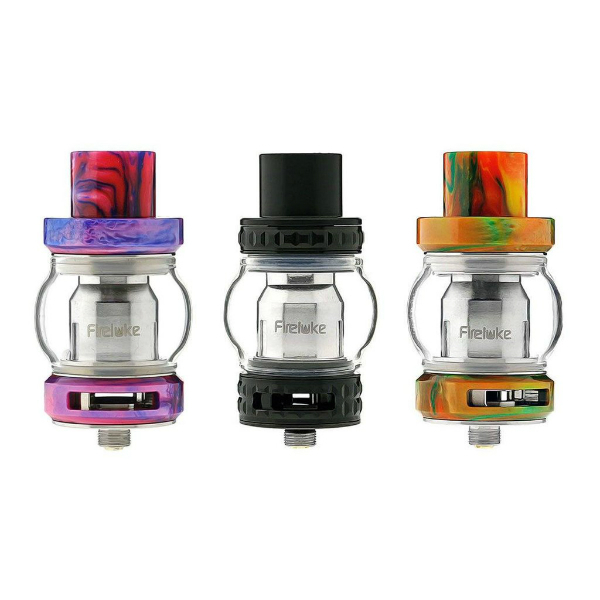 FreeMax FireLuke will strike you with a unique bubbled tank section. 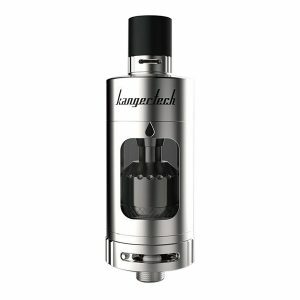 This tank can provide 5ml max e-juice capacity, also a thinner bubbled profile – for 4ml of e-juice. A unique bubbled tank section! That is what the FreeMax FireLuke will strike you with. 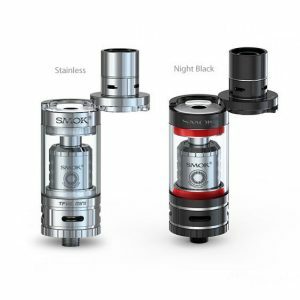 This tank can provide 5ml max e-juice capacity. There is also a thinner bubbled profile – for 4ml of e-juice. 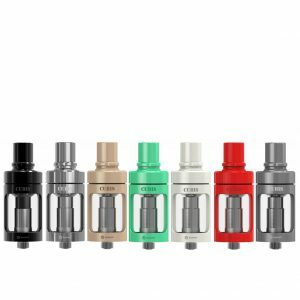 The FireLuke sub-ohm tank uses the FireLock coil family and comes with a 0.15 ohm sextuple coil suitable for 60-140W wattage range. As well, there is an included RTA section with two-post build deck. Besides, his talk features an adjustable dual bottom airflow control system. What concerns the size, the FreeMax FireLuke measures 25mm in diameter and 58.4mm in height. 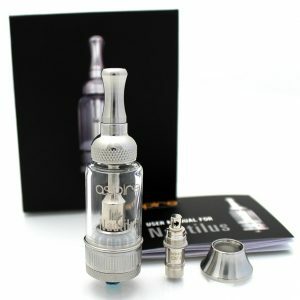 The design is eye-catching thanks to unique bubble style of the tank. Moreover, there are two available finishes – metal and resin. Different colors are provided for your choice. All in all, the FireLuke created by FreeMax brand is untypically looking tank with nice capabilities for a pleasurable daily vaping experience.